One of the most recognizable modern DSLRs is the Canon 5D Mark IV. Many photographers will recognize this camera immediately from afar. It is intended to appeal to a broad range of photographers. Hobbyist, amateur, and even professional photographers around the globe know about this camera all-too-well. Users of the Canon 5D Mark IV can take advantage of its full-frame 30.4-megapixel CMOS sensor. It can also process images fast with its Digic 6+ processor. It also has 61 Auto Focus (AF) points (41 of them are cross types), and it has a wealth of other features. Now, what would happen if you attach standard prime lenses on your Canon 5D Mark IV? Then you’re going to get a whole lot of impressive photography done. Standard prime lenses are known for bringing excellent image performance with their large maximum apertures. As such, they are a boon for low-light photography. Standard prime lenses are also excellent regarding isolating the main subjects from your background with the use of the “Bokeh” effect. So if you’re searching for the best standard prime lenses for the Canon 5D Mark IV, all you have to do is browse through with the rest of the post to take a look at the information you’ve been seeking all this time. 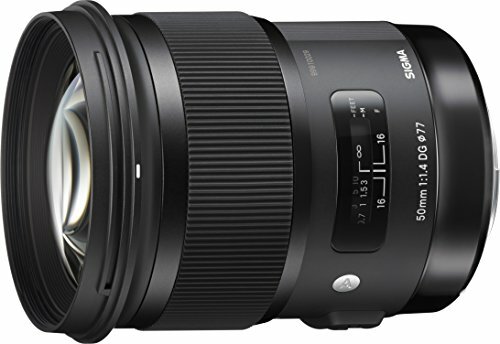 Standard prime lenses can unleash your potentials as a portrait photographer, and one excellent model that you should consider using is the Sigma 50mm f/1.4 DG HSM Art. 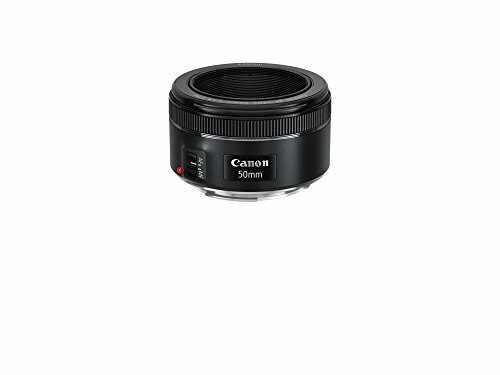 It is manufactured by a well-known third-party lens maker; this prime lens has an appealing maximum aperture of f/1.4. As such, you can get superb portrait shots, even when you’re practicing your photography in dimly lit areas. Since it has a large aperture, it also means your subjects can remain sharp while the background becomes a nice, creamy blur. It also weighs a reasonable 815 grams, so it doesn’t bog the camera or your hand too much. A welcoming feature that’s added to the lens is a USB dock compatibility so you can easily update its firmware. 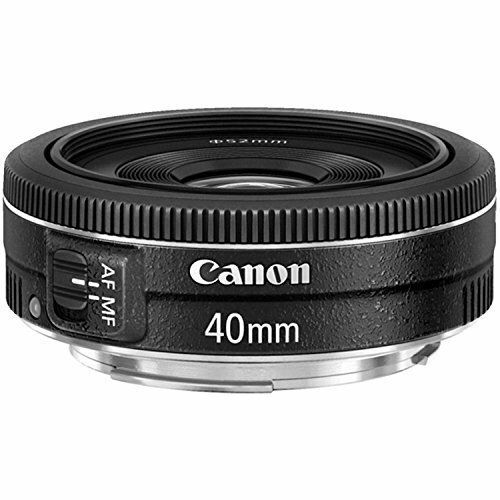 The Canon EF 40mm f/2.8 STM doesn’t have a very large aperture as compared to many other standard prime lenses on the market, but don’t count this unit out yet. When attached to your Canon 5D Mark III, you can get amazing results as it excels in both color balance and contrast. Furthermore, it doesn’t give a very shallow depth of field when shooting at wide open so that subjects can remain pin-sharp. Also, this particular lens has a set focal length of 40-millimeters. Hence, you’re going to get images without much distortion in them as opposed to using a lens with a 24-millimeter focal length. Also, its focal length lets you gain more options in composing your shots as compared to using 50-millimeter standard prime lenses. 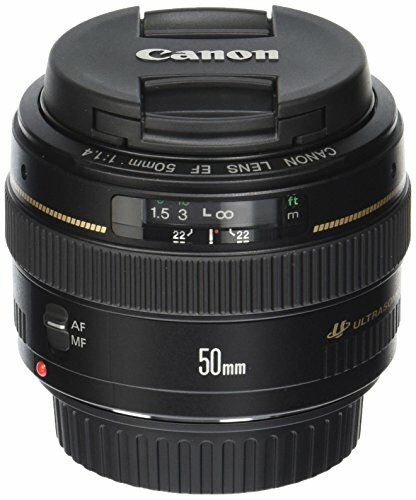 The Canon EF 50mm f/1.2L USM is popular for many photographers who use the Canon 5D Mark IV because it is from the L-series of lenses from the brand. With that notion alone, you are assured you’re going to use a heavy-duty lens that can dish out a lot of bumps and scrapes like they were nothing. This particular model is weather-sealed, so you can take it out of your camera bag even if the weather is not favorable. 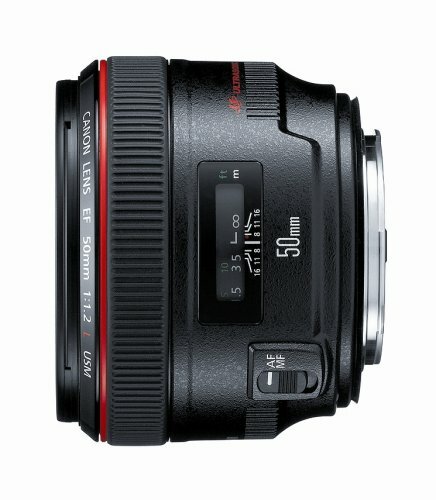 The Canon EF 50mm f/1.4 USM is popular among the many other standard prime lenses on the market as it is made to be more durable. Its f/1.4 maximum aperture is highly appealing to many low light photographers as this lens can take in more light as opposed to using other standard prime lenses that have a maximum aperture of, say, f/3.5. It also makes use of two high-refraction lens elements, and these work with Gaussian optics. These feature work together in helping to eliminate astigmatism, as well as they can hold back astigmatic difference. Photographers who suffer from astigmatism should take note of this lens if you want to try and correct your eyesight. Standard prime lenses are popular as they can be a favorable choice for low-light shooting, and the Canon EF 50mm f/1.8 STM is no exception to that thought. You can shoot inside concert halls, cafes, or other dimly lit areas, and you’re still going to get superb images when you’re using this lens that’s attached to your Canon 5D Mark IV. It takes advantage of a Stepping Motor, so it can deliver near silent operation when focusing. As such, it is not only a boon to still photographers as it can bring great joy to videographers as well. It also has a reasonably short minimum focusing distance of 1.15 feet. Standard prime lenses for the Canon 5D Mark IV are plenty in number on the market. Hence, it can be tough to decide which of these standard prime lenses you should choose to add to your growing collection of photography gear. We hope that this guide helped you in one way or another so that you can reach a decisive conclusion for your search for the next lens to put inside your camera bag.